The Kremlin says Russia will take countermeasures if the U.S. places new nuclear weapons at a base in Germany. Kremlin spokesman Dmitry Peskov's comments, reported Wednesday by Russian news agencies, came in response to a report by Germany's ZDF television. 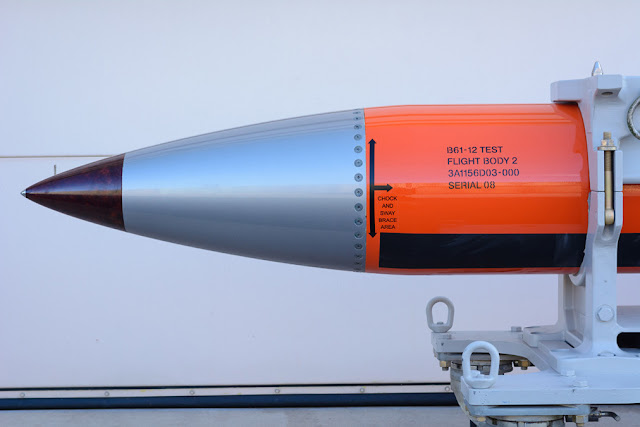 The report said that preparation is underway by the U.S. to station B61-12 nuclear bombs at Buechel Air Base in Germany. ZDF said its information was based on examination of U.S. federal budget reports. The claim couldn't immediately be confirmed.